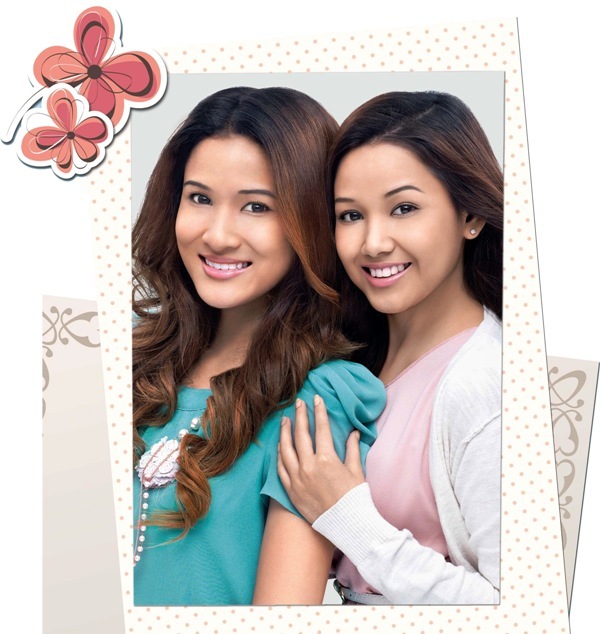 Say ‘No’ to Oily Skin & Blackheads with Clean & Clear® Deep Action Daily Pore Cleanser, a new skincare innovation for teens to achieve visibly oil-free and clear beautiful skin, its a powerful cleanser with unique double-action function that controls oil and keeps blackheads at bay, leaving teens with visibly oil-free and clear complexion. This is the first is Pure Rice technology, a special extract of all-natural rice protein which has a unique structure to soak up oil from the skin like a micro-sponge all day long. It works mainly by attracting and capturing sebum (oily secretions from skin) from skin pores. Another Clean & Clear® technology in the Daily Pore Cleanser is encapsulated in its apple micro scrub and natural apple fruit acid formula. This formulation helps to remove blackheads effectively and gently and visible results of lesser blackheads can be seen in just three days with regular usage. Additionally, Clean & Clear® Deep Pore Cleanser also contains Salicylic Acid that penetrates into the epidermis and into the pores to prevent clogged pores. This also helps to remove blackheads, but more importantly, it prevents future blackheads. Most teens are not aware that blackheads continue to appear on skin through a cycle that begins with excess sebum, dead skin cell, dirt and makeup clogging up their skin pores. Continuous clogging of the pores can cause visible blackheads and when combined with uncontrolled sebum secretion, result in acne. 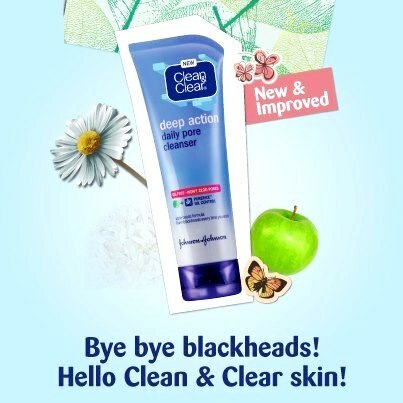 Regular use of Clean & Clear® Daily Pore Cleanser cleanses surface dirt and skin cells and controls oil secretion to prevent the precursors of blackheads.